Stowaway: a credit card case for iPhone 5c with a back compartment to hold up to 3 credit cards or IDs. The case provides shock absorption and device protection. Belkin iPhone 5C Wallet Folio with Stand Case: a wallet and case to protect your phone and hold your cards. It also converts into a stand. CandyShell Card for iPhone 5s/5: absorbs shocks and keeps your phone scratch free. The case has space for 3 credit cards. It is available in 2 colors. vaultKASE p5: an elegant case for iPhone 5s and iPhone 5. It has an integrated storage vault for your cards. The case has a shock absorbent rubber interior and an integrated kickstand. Poetic Slimbook Case: an affordable iPhone 5c case with space for your cards. 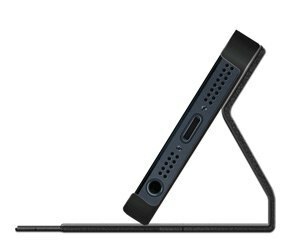 It is lightweight and folds horizontally to allow for typing or gaming. 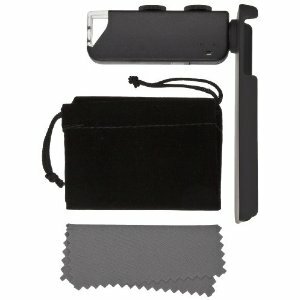 CM4 iPhone Wallet Q Card Case: it fits 3 cards plus cash. Protects your phone’s screen. 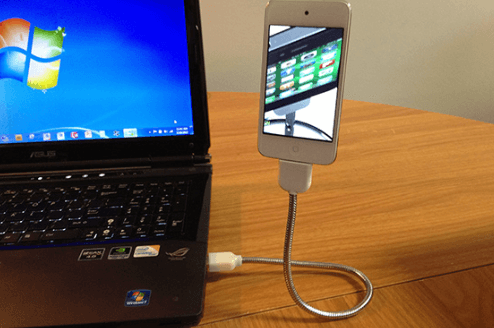 You can dock your phone when it is in the case. Stashback for iPhone 5: a dockable credit card case for iPhone 5. 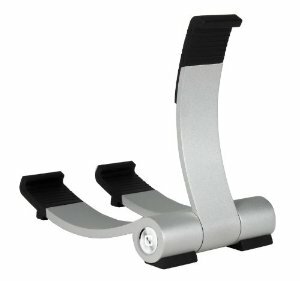 It has a rigid frame and offers impact resistant. Multiple color options are available. Have you found better wallet cases for iPhone 5s or iPhone 5c? Please suggest them here.